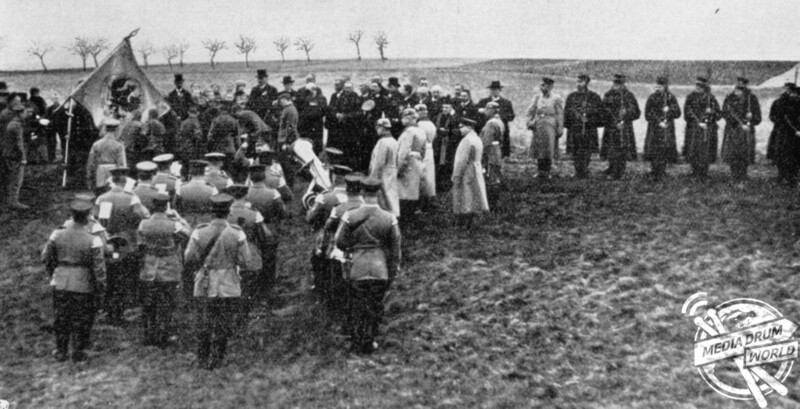 RARE GERMAN propaganda images showing Allied WW1 prisoners being treated well in prison camps have been unveiled in a new book. 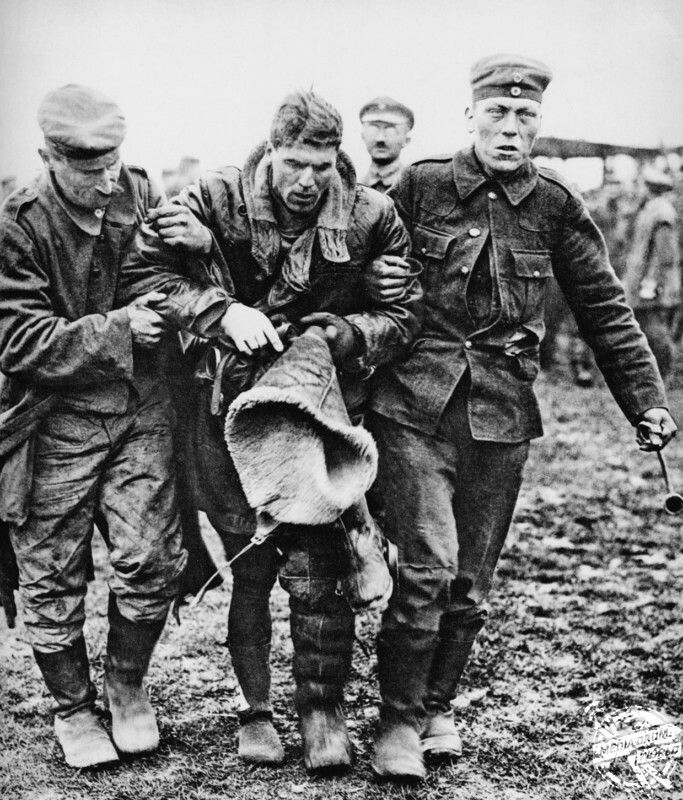 One seemingly heart-warming and previously unpublished photograph shows a wounded British flyer being helped off the field by two German men, whilst another shows British prisoners locked behind tall metal gates somewhere in France. 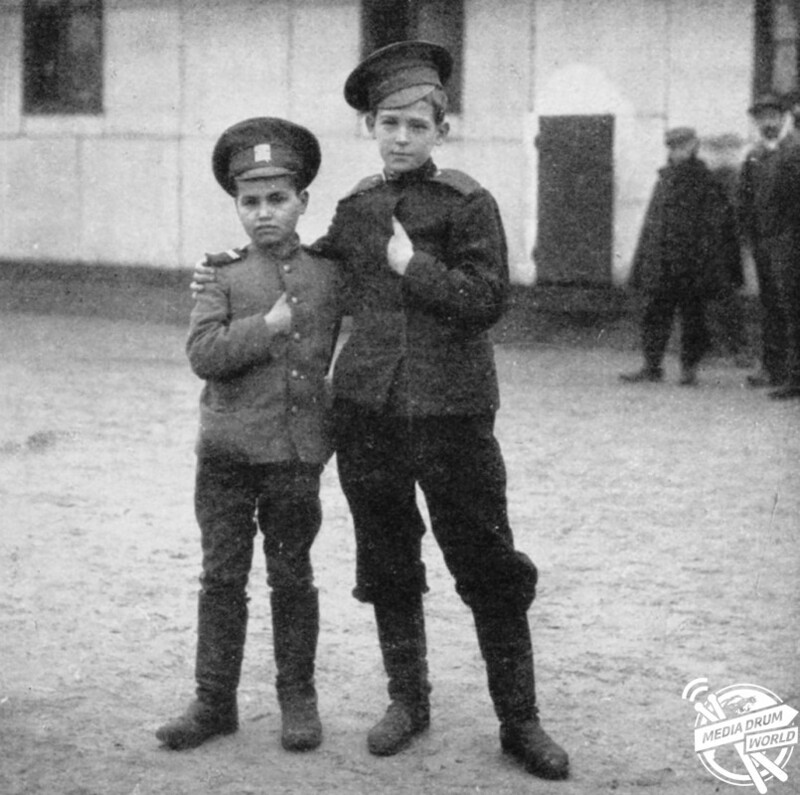 Other images, which the Germans hoped would encourage Allied soldiers to surrender and therefore help them win the Great War of 1914, show men at the Parchim Camp unveiling a memorial to those who wouldn’t be returning home and one picture even shows young Russian child soldiers posing for the camera with hands placed proudly on their chests. 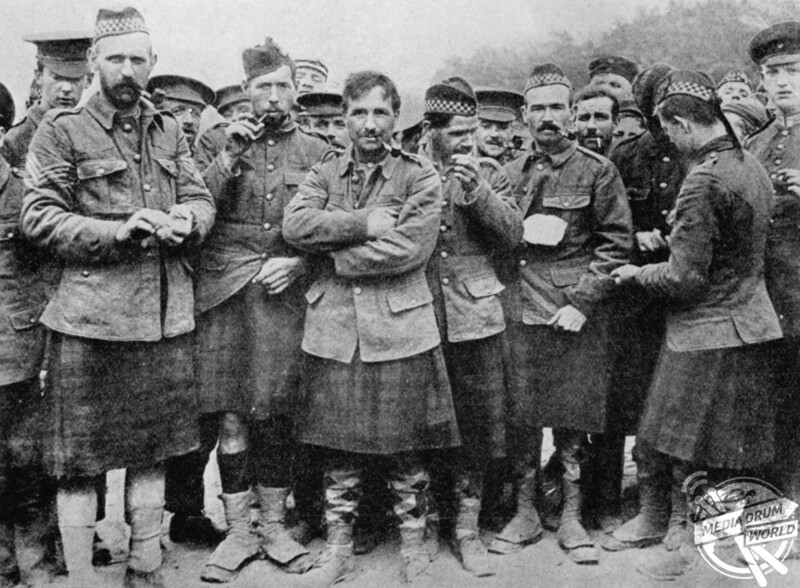 While much has been written about WW2 POWs, little attention has gone to POWs of WW1. The collection of images documenting the capture, travel to the camps and life and death in the camps have been revealed in the book, Images of War: Allied POWs in German Hands 1914-1918, Rare Photographs From Wartime Archives by David Bilton and is published by Pen & Sword. “Treatment was often random but certain camps were noted for being more harsh than others,” said David. “Officers had a much easier life and could not be punished in the same way as the ranks for fear of reprisals. “Other ranks were beaten, murdered, starved, bayoneted, made to exist in appalling conditions as punishment. 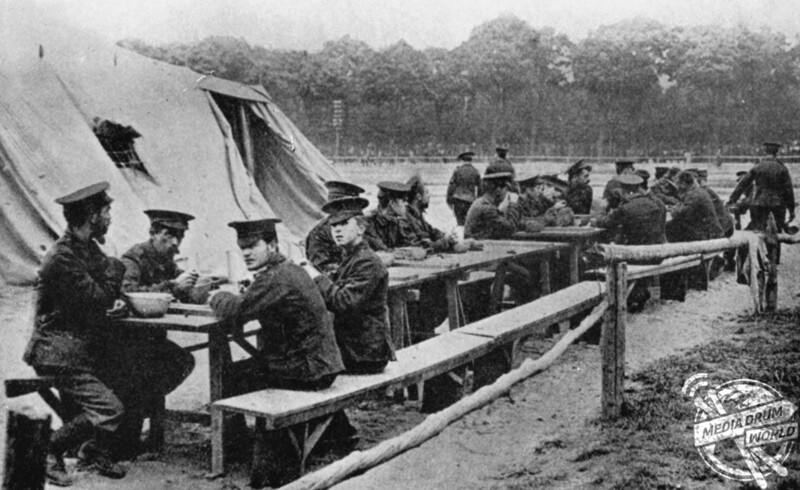 David says that while conditions were harsh for many, the treatment of prisoners of war varied between camps. “The book looks at the feelings a prisoner of war has initially and then looks at the journey to the camp and what could happen during that time,” said David. “Life in camp is fully explored and the effects it had on the individual are also explored. 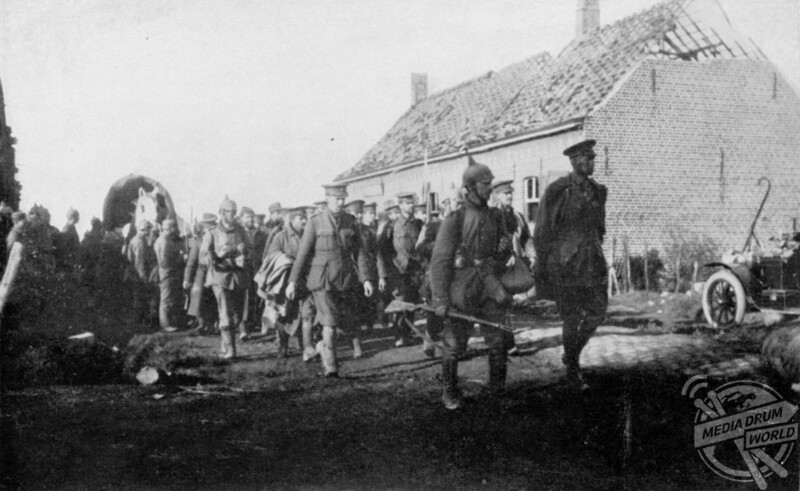 Around 2.4-million soldiers were held by Germany during the wat. 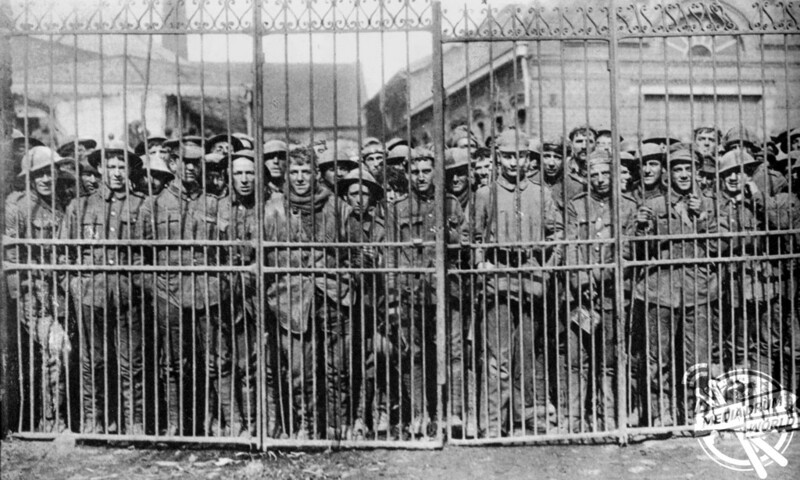 In 1914, Germany captured more prisoners than Britain had and by 1915, Germany had more than a million prisoners of war. 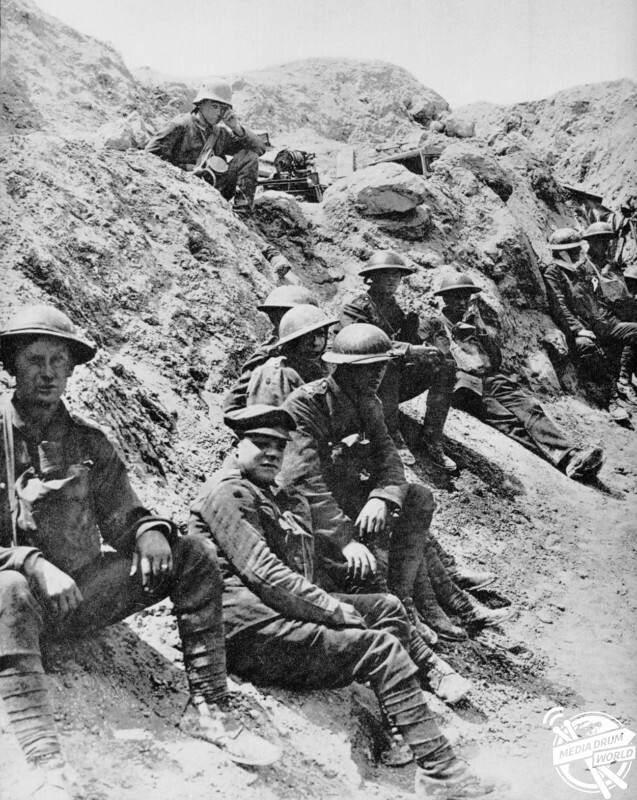 From 1917, Germany sent British soldiers to carry out forced labour on the Western front in perilous conditions. “The Germans published at least two books about Allied prisoners of war, both of which were a complete whitewash,” said David. “The Germans censored mail so only what they wanted to be known could be read. “All the photos that were sent were similarly censored so a very rosy picture of Prisoner of War life was seen by the recipient. “After the war, when each prisoner was debriefed the truth came out but little was done to punish those responsible. “To pretend that prisoners were treated well was good propaganda for the neutral countries to show that the Germans were not the barbarians the Allies painted them as. 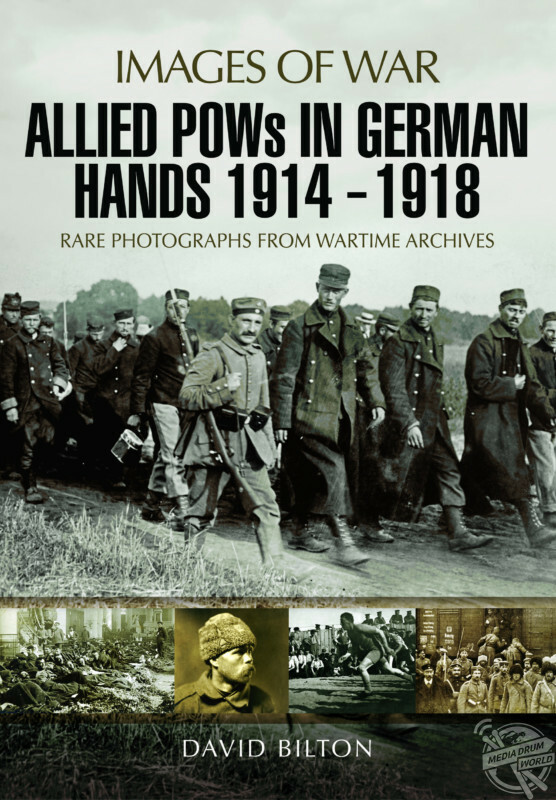 Published by Pen & Sword, Images of War: Allied POWs in German Hands 1914-1918, Rare Photographs From Wartime Archives by David Bilton is now available to buy from Amazon for RRP £14.99.